Our list of recommended fibromyalgia doctors is based solely on recommendations submitted by visitors to our website and Facebook page. 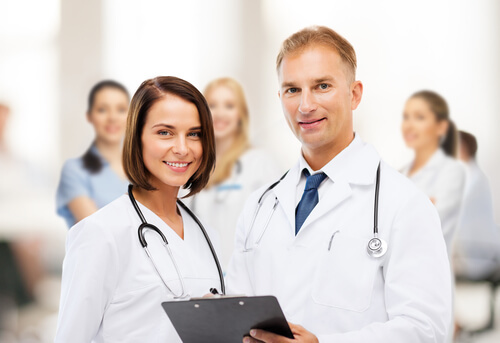 To add a fibromyalgia doctor to our list, please add the contact information of the fibromyalgia physician that you are recommending to others as a comment to this page or post it to our “Fibromyalgia Doctors” forum. You must register on our site to add a comment or post to our forums. Most sufferers from fibromyalgia believe that it’s very important to find a doctor who understands fibromyalgia and takes is seriously. Unfortunately, this is often hard to do. In an April 2014 survey by the National Pain Report, 43% of fibromyalgia sufferers said they feel their physician is not knowledgeable about fibromyalgia and 35% said they feel their physician does not take their fibromyalgia seriously. Thank you for helping us put together this resource for others! 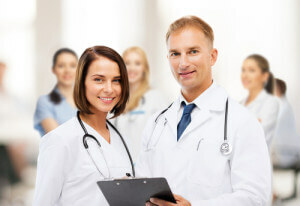 Good information about finding the right fibromyalgia doctor for you is available on the WebMD website here.